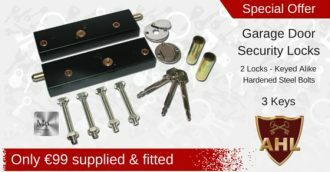 Locksmith Howth, mobile locksmith service, ready to assist you with any of your locksmith needs in Howth. 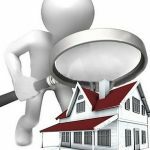 Do you need a professional locksmith in Howth that you can trust? 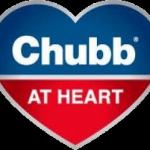 We are fully insured, with over 20 years of experience. We are known for our fast & friendly mobile locksmith service, and trusted by thousands of families throughout Dublin. 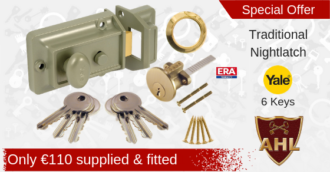 A. Houlihan Locksmiths provide a mobile locksmith service to Howth, and surrounding areas, stocked with a wide range of door locks & hardware to allow us to service your immediate locksmith needs. If you need a professional locksmith service, we can get to you quickly. 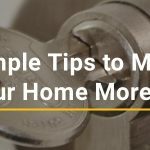 It’s important to ensure that the locks on your home are in good repair and working properly. Door locks are subject to wear and tear over time, and like all things mechanical, will eventually need servicing or replacing. Call us today for a free quotation! We provide a fast and efficient service throughout Howth. 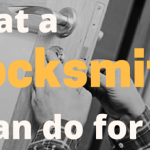 If you are looking for a locksmith in Howth that you can trust, who is professional, and can provide you with peace of mind, call A. Houlihan Locksmiths today.